Here at Nitrog3n we help small businesses grow. 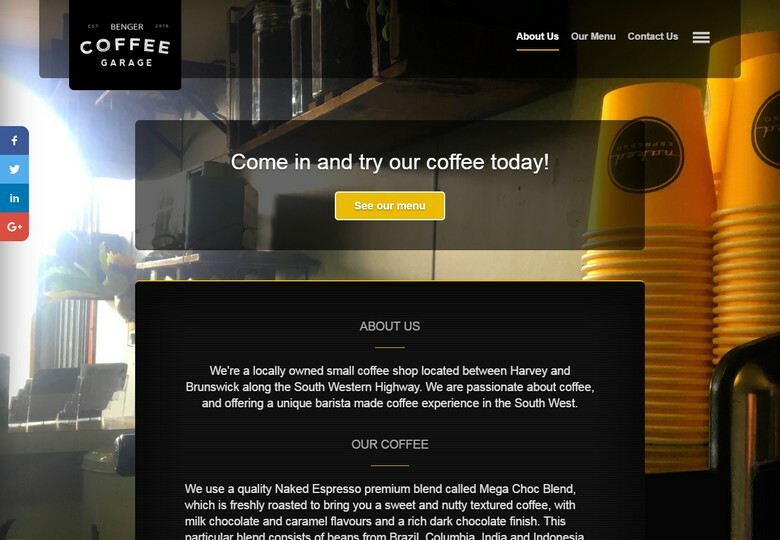 We build simple and effective websites to bring new customers to your business. Here at Nitrog3n we help small businesses grow. 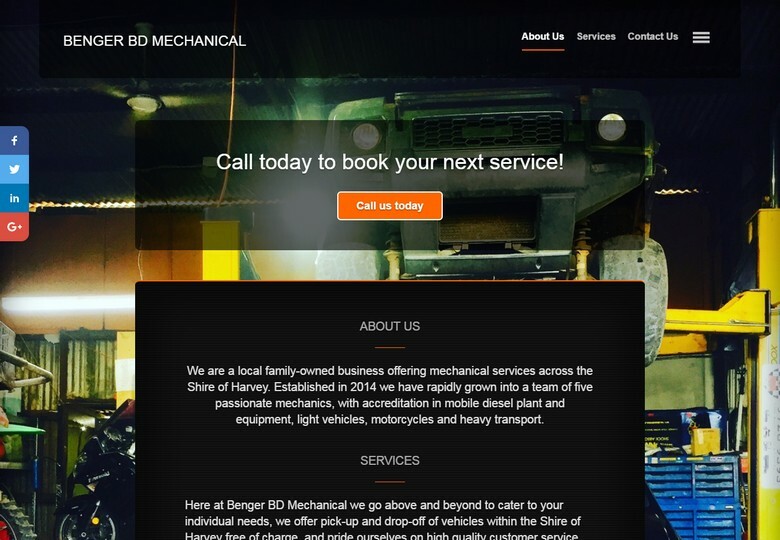 We build simple and effective websites designed to bring new customers to your business. With a reliable website hosted by us, on our locally owned and operated Australian-based platform, we can help your business grow into the future. Many businesses today are realising the benefits of having an online presence, as this allows visitors to find out everything they need to know before making the decision to buy. For any business to grow your online presence must achieve this, and for many small businesses this can determine the future and survival of the business. The Nitrog3n Platform is an Australian-based, locally owned and operated website hosting service, designed to offer small businesses a simple, no fuss way to get online and manage their online presence easily. We can get your business online with ease with our reliable and cost-effective solution. We create your new website on local Australian-based servers using our custom platform. This ensures each website we manage is fast and reliable, and updating your content is a breeze. Members are included in our online business directory which customers can use to engage your business. Any features on your website are also available here as part of our complete all-in-one solution. Available on iOS and Android, our marketplace app brings customers and businesses together. Your customers can easily find and engage your business here using our many additional features. All prices shown are in AUD and are GST inclusive. Please see our membership agreement for the terms and conditions of membership. ^ Any unavailable products or services listed above, or shown as "coming soon" will be included once they become available. We provide the following additional services for non-members. We offer custom web application development services for clients with specialised requirements. Having trouble with your website or hosting? Need some advice or assistance? We can help. Need to make changes to your website but not sure how? We can assist you, contact us today!